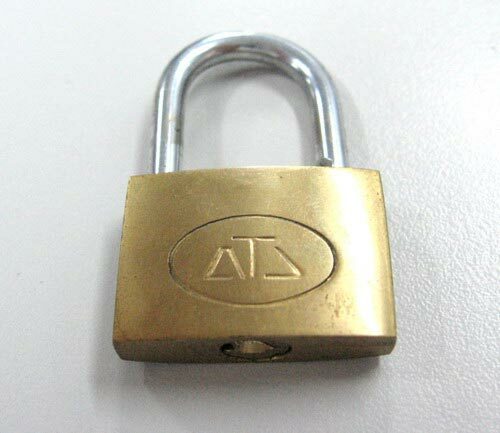 Don’t ever trust this kind of locks!! it’s easily breakable. 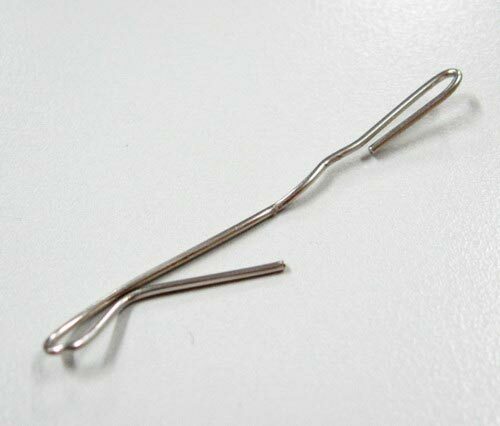 U don’t need to be a thief to open this. Three days ago my boss want me to fix his computer but the PC was lock with this kind lock and loss the key. after finding it, we bend the trigonal clip into this shape..
twisted in the keyhole and then.. voila.., damn u can unlock it in just a few minutes, just to make sure u dont make the same mistake as my boss did, dont buy this kind of lock, this kind of method can be pratice on many size of locks as long it has similar keyhole. wakakka… Gemboknya … makasih ya bos… lain kali saya Beli Gembok Ini !! kalau Konci Saya Ilank!! Bisa Dibuka Pake Penjepit Kertas, So… Ga Usah ke Tukang Kunci Lagi! !